Let’s break down Amos’s Mother’s Facebook post. I’m no sleuth, but I shall try. 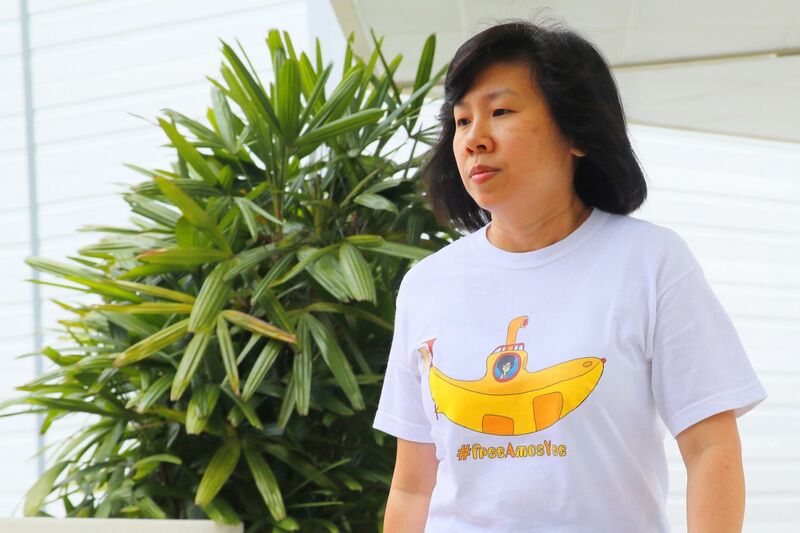 We posted an article with words from Troubled Teenager, Refugee, National Service deserter, Amos Yee’s mother earlier today. In it she made reference to her anxiety and the troubles that her son has undergone these past few months. Ever since he dropped off the face of this country, Amos has been silent, something very very extraordinary considering the amount of noise the teenager has made in the past. 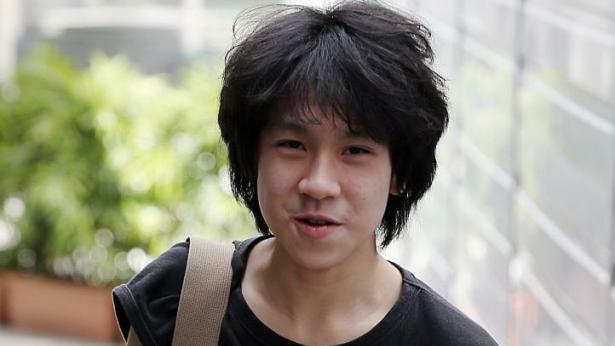 His mom mentioned that Amos was unusually silent as well, and made a claim that perhaps he had sold his laptop to get money to provide for himself. Maybe he ran out of money and needed to sell his laptop which is why he hasn’t posted anything for the past 2 months. Perhaps that is true, she also mentions that she has his bank account details from his crowdfunding page. If she really was worried about his financial health, couldn’t she just put money into his account herself? The bank and PayPal accounts that Amos set up by himself for the transfer of funds from people (POSB savings: 124-XXXXX-8 (Swift Code: DBSXXXXX), PayPal: XXXXXXX) I never have access to. Now let’s look at the next really contradicting sentence. Knowing Amos has never been good at handling money because seeing how fast he spends money from his bank account, I think he has no money anymore and I’m very fearful he hasn’t been able to eat. She has no access to his accounts, but she can tell how fast he spends money from his bank account. Perhaps it’s a mother’s intuition, but if she was so worried and she knew his account details, why not just provide for your son? You can always transfer your own money into his account, no need to tell the world his details what. Stating the entirety of his crowdfunding details suspiciously looks like a call to his supporters to put more money into the account to support him. Adding on to my anxiety, an inspector called me when Amos didn’t turn up for the health check-up he had to attend for National Service. Is this then the truth of why Amos has ran away? Yes he was under investigation by the police. But Amos was also scheduled to report for his medical checkup for National Service. Amos has blatantly slammed the idea of National Service and throughout his internet fame, many of his haters have stated that he would “get what’s coming” when he serves NS. Mary’s post also reflected his transgressions and despite admitting that Amos was/is disrespectful and opinionated, she believes he’s been wrongly accused. 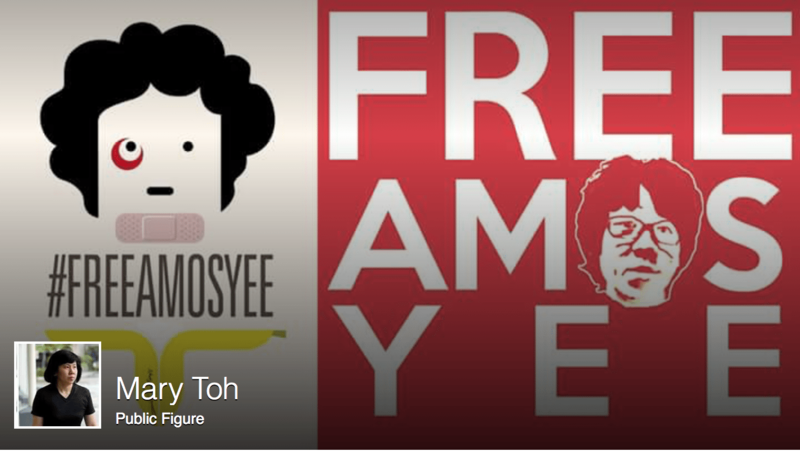 We all know that Amos was arrested not because he offended religious groups, but for political reasons, making fun of Lee Kuan Yew when he had just died. I think that Amos’ words are disrespectful and rude, but I don’t ever think that Amos should have been sentenced or put to jail because of it. A mother’s love knows no end. Some comments have also made reference to Amos stating that his mother doesn’t know how to use Facebook in the past. But here’s an account of Mary Toh someone found. Note that it’s a different account than the one that posted the letter we’re sleuthing. There’s a whole lot of Amos material on that page. 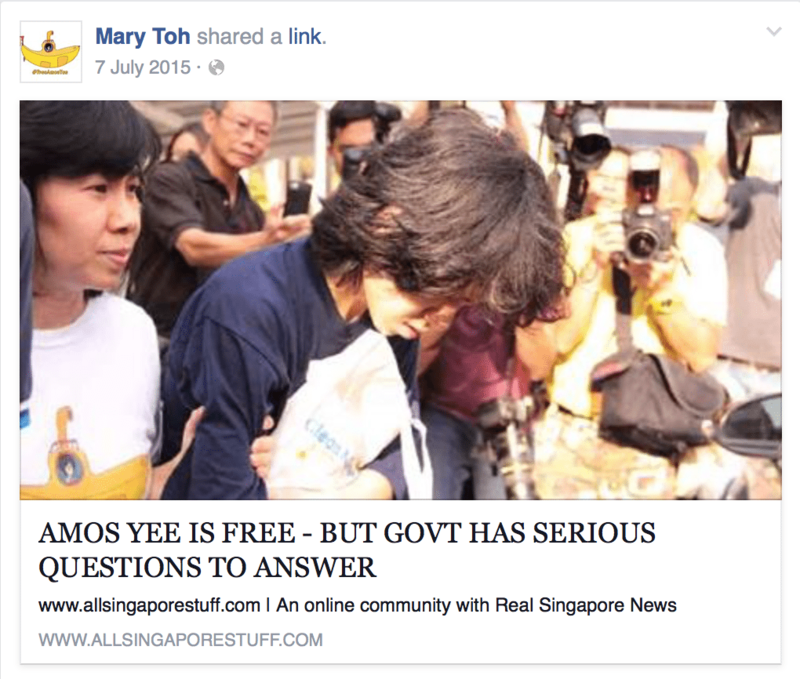 And here’s the Mary Toh account that posted the letter in question. Mary Toh the “Public Figure”. Since when ah she become a public figure? So there are two accounts. She could be handling two accounts, that isn’t strange, but surely a sane pleading mother like her wouldn’t register herself as a Public Figure would she? A desperate mother reaching out in anyway possible to find her son? A desperate boy in need of resources? Simple, asking for donation again. Pretend to be pitiful trying to get funds and thereafter laugh at donors’ stupidity. His parents are earning decent income, they know his bank account, they can simply transfer funds to him.